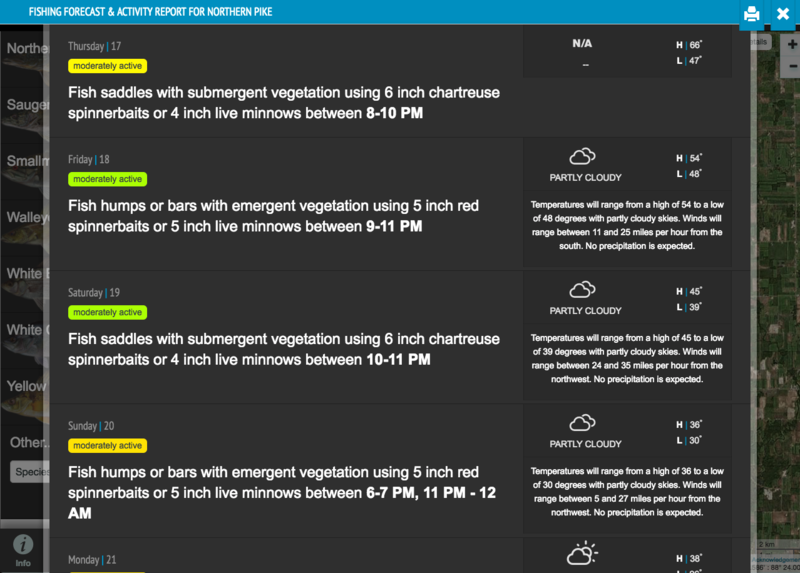 We’ve made some major technology improvements to Fishidy’s fishing forecaster. 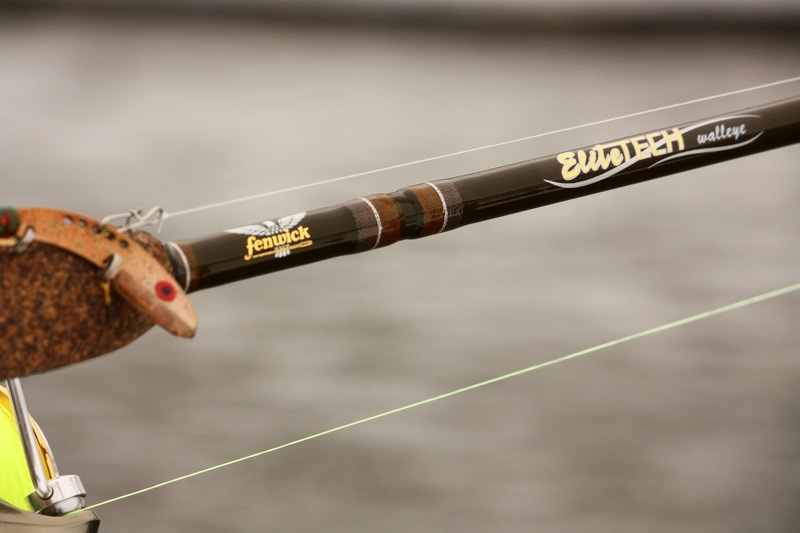 It’s now easier than ever to find when the best times are to go fishing for the species you’re targeting. 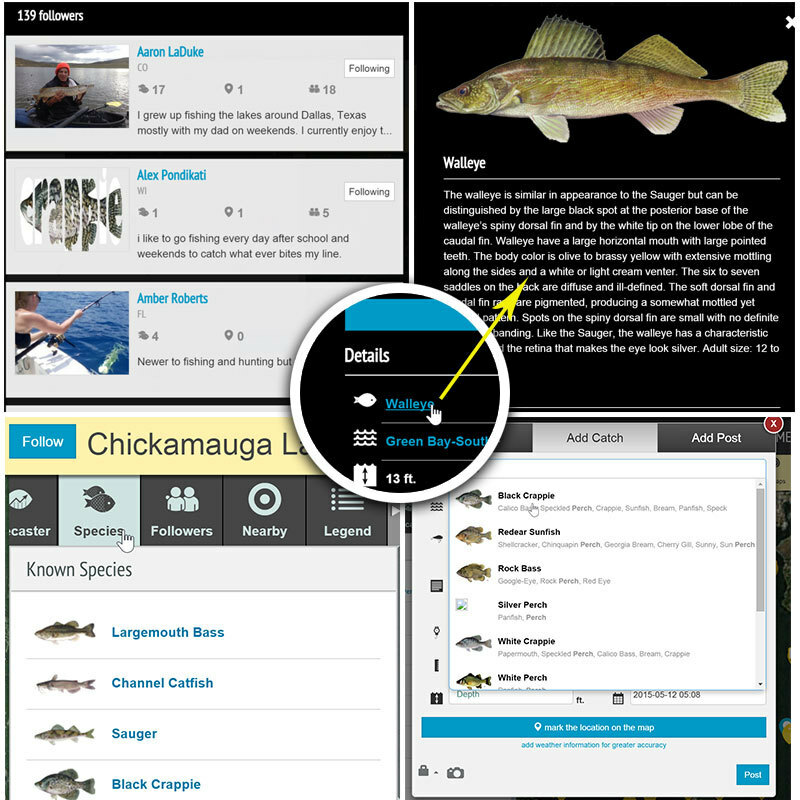 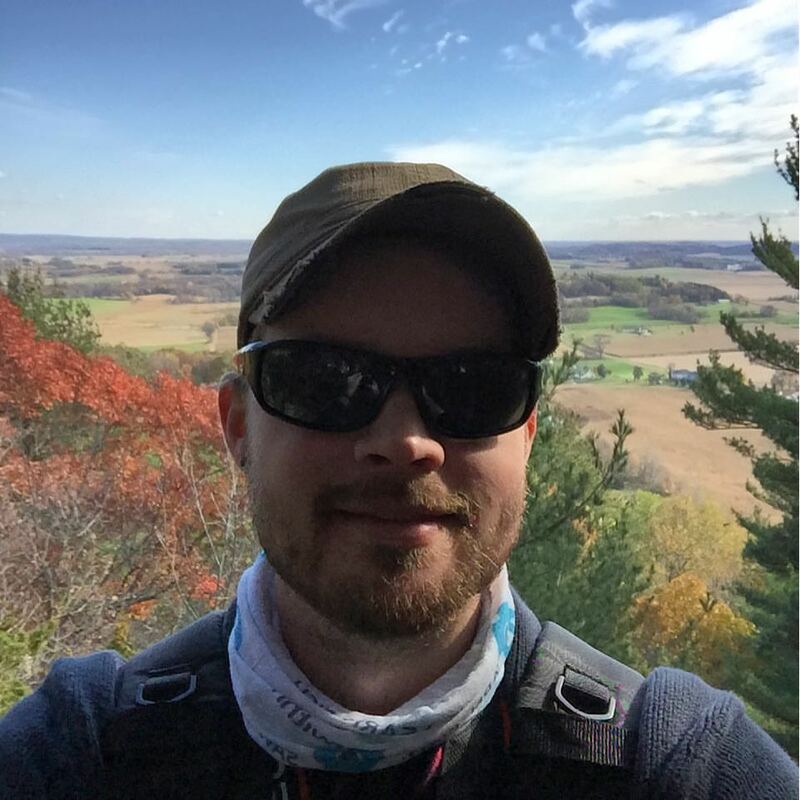 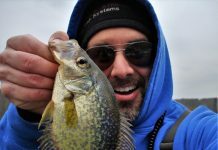 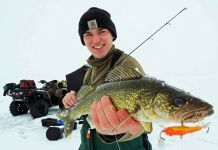 The new fishing forecaster will include a summary of the weather for that day, the best baits/lures to use, proven techniques and optimal locations to target fish given the conditions. 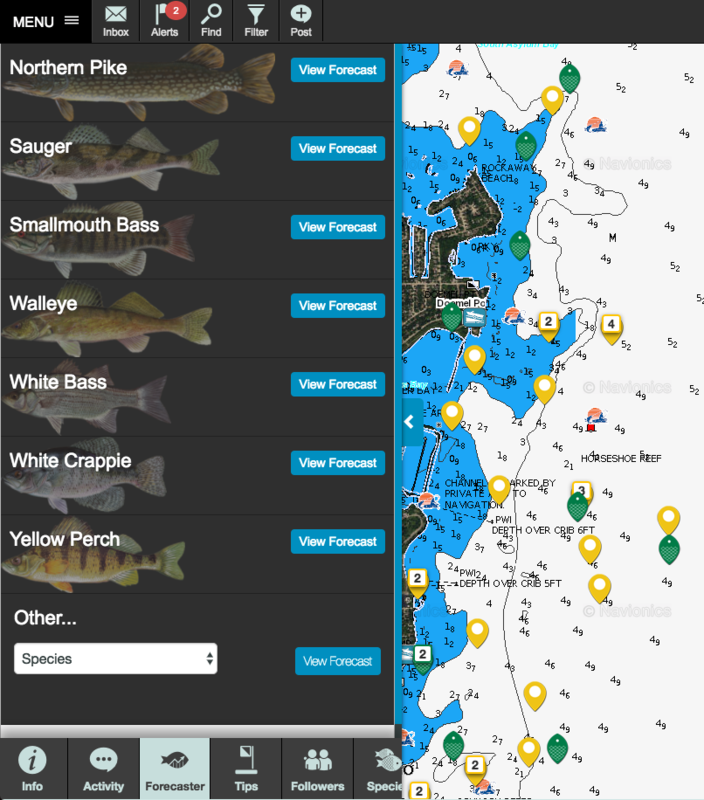 Try out the new fishing forecaster for yourself the next time you login to the Fishidy website and let us know what you think! 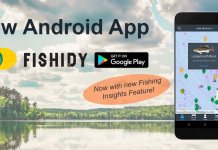 This is just one of many improvements we’re proud to make available to all Fishidy members as part of our commitment to Innovative Technology!